If you liked this show, you should follow Perfect World Network Radio. 11 am Tuesdays, host Mindy Guisewite. 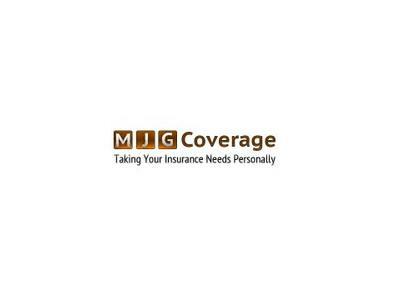 Today we talk about the Small Group Health insurance plans in our area. Using the example of Carefirst I will review some of the reasons to review the eligibility rules and questions to ask your broker. Small business people spend time running their business, marketing, hiring, training and back end functions such as insurances. Some tips on what may be important to consider with Group medical plans.